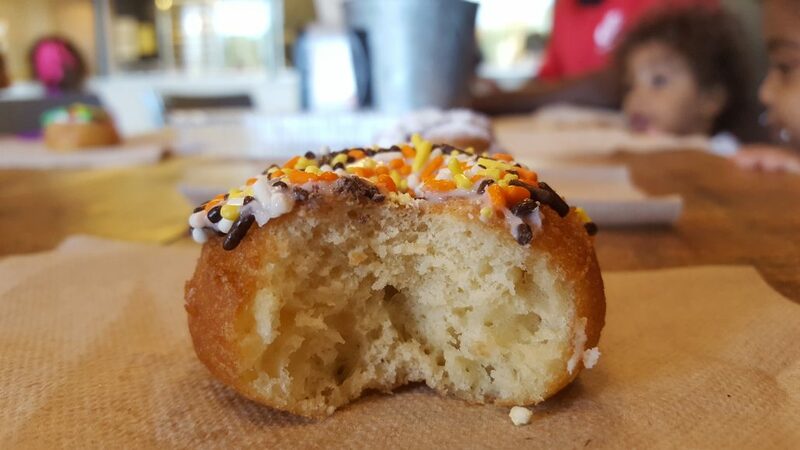 Call me a sucker for sprinkles. 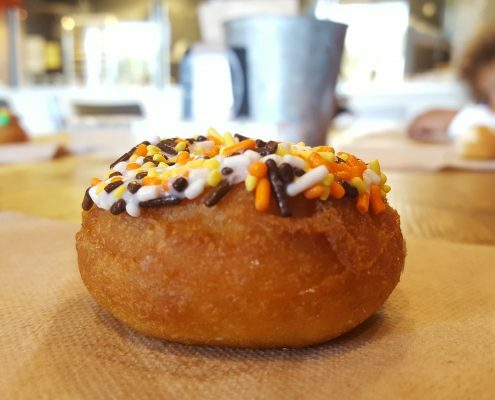 Then, call me a obsessive sucker for holiday-theme sprinkles. 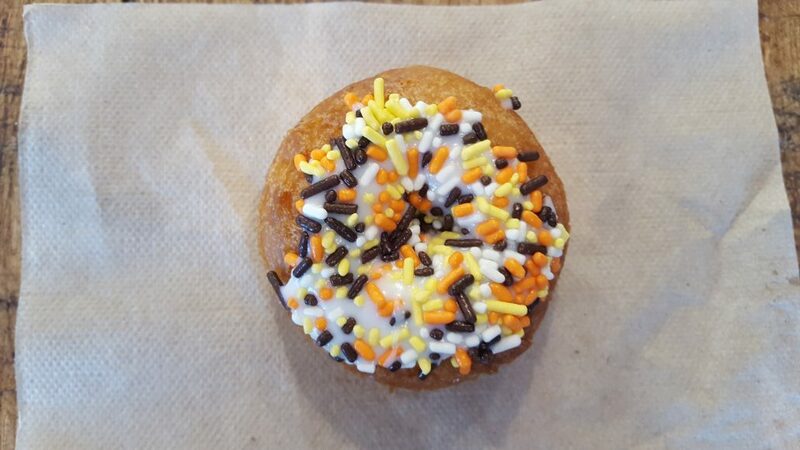 When I walked into the store and saw Halloween sprinkles, I knew what donut was going definitely going to be eaten (and reviewed). 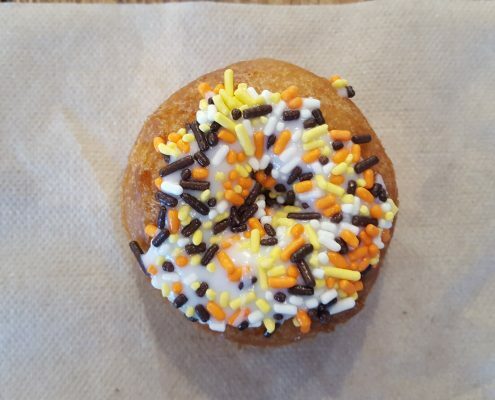 Obviously, this was not a specialty donut aside from the colored sprinkles. 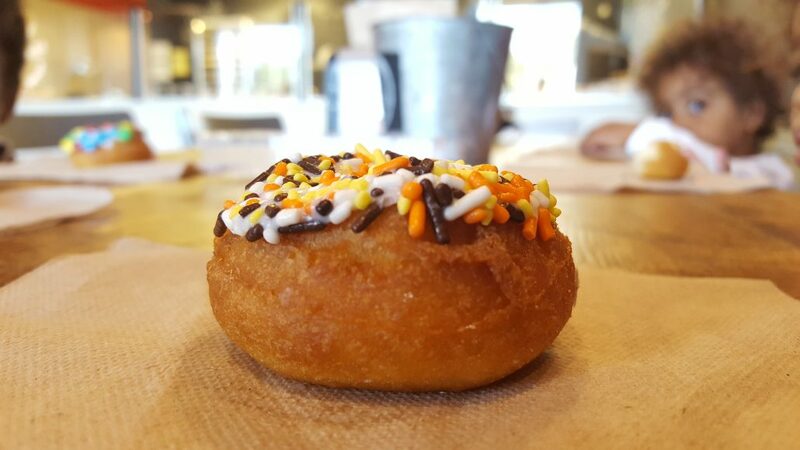 Though, this was a little donut that was more cake-like with a denser Dough Density (D2). 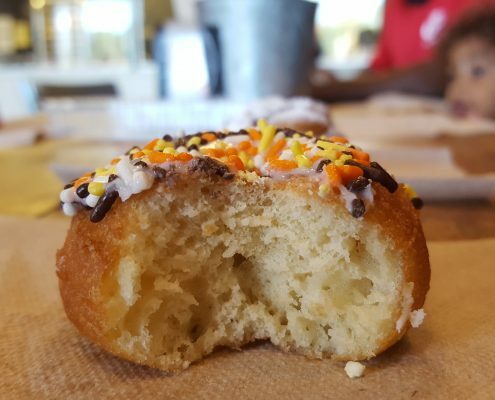 It was an okay donut, I admit. Nothing too out of the ordinary. Great for kids.